Christine Hunner-Kreisel has a Professorship with the denomination Transculturality and Gender and is working at the University of Vechta in the Department of Social Work. Her research focus is on educational transition processes, on processes of inclusion and exclusion in schools, on transnational migration (with a main focus on the post-soviet country Azerbaijan), on intersectionality and on concepts of children’s well-being and social inequality; finally on experiences of racism and discrimination of children and youth identifying as Muslim in Germany. She is Editor-in-Chief of the international Journal „Child Indicator Research“ and board member of International Society for Child Indicators. 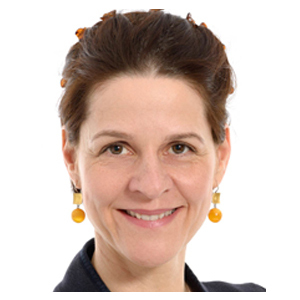 Since 2015 she is together with Prof. Dr. Susann Fegter/TU-Berlin and Dr. Tobia Fattore/Macquarie University/Sydney) project director of the multinational qualitative study: Children’s Understandings of Well-being – Global and Local Contexts (www.cuwb.org).